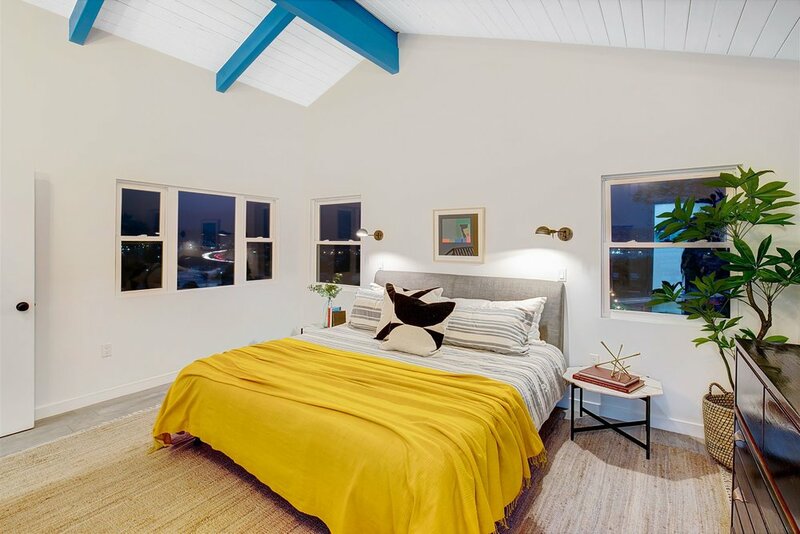 Adelbert is a beautiful, modern, and newly renovated 3-bedroom, 1700-sf house in Los Angeles available for filming. 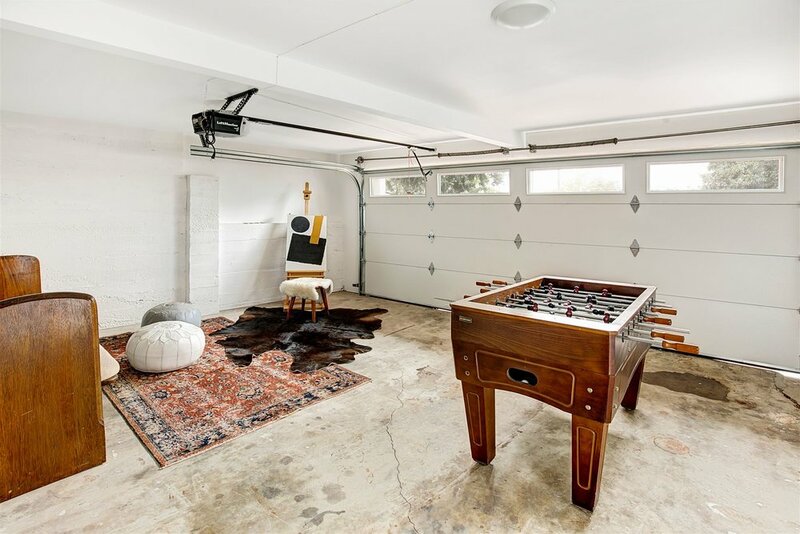 Fully furnished, including an office, two living spaces, an outdoor dining area and lounge area, this film-ready property would make a lovely back drop for any production, from drama to comedy. 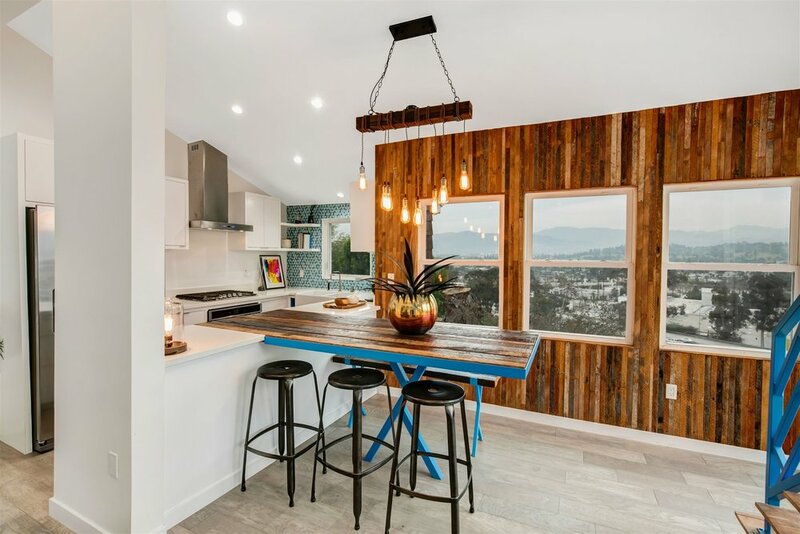 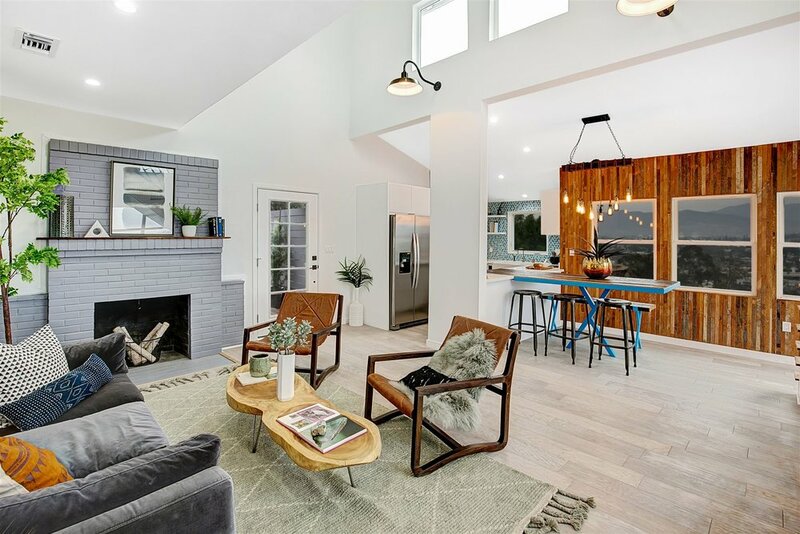 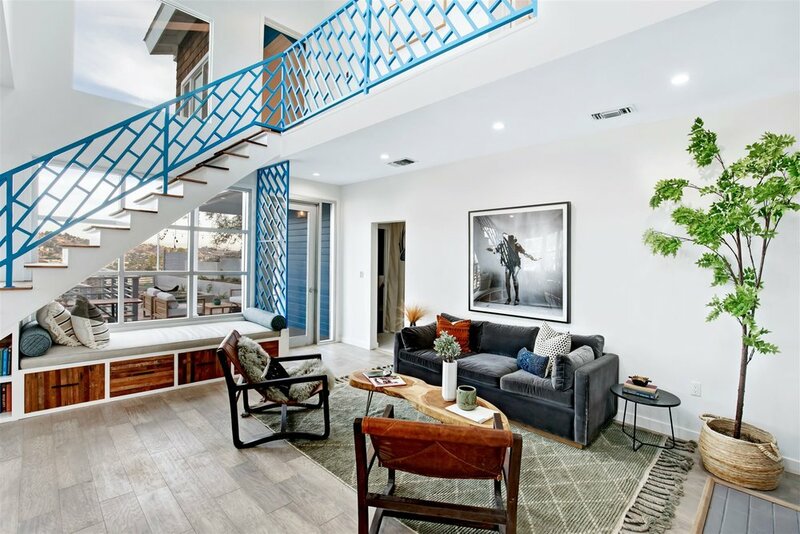 Bright and full of natural light with blue and reclaimed wood accents, Adelbert is a 2-story house with a separate downstairs room accessible through the front or backyard. 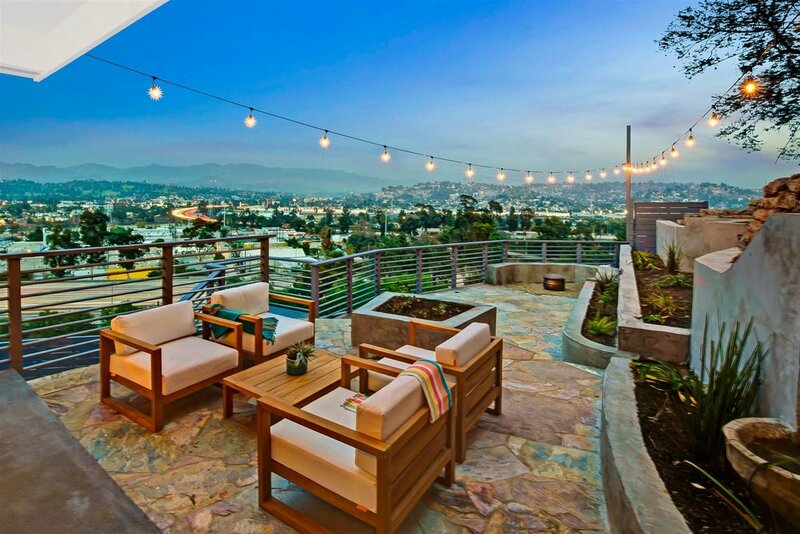 The property, built on a hill, offers outdoor living space, with a dining table and fire pit, and a backyard overlooking mountains. 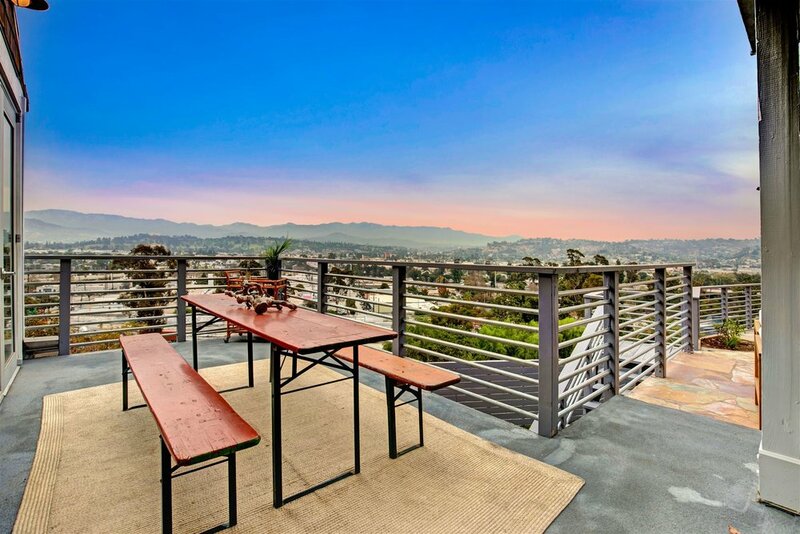 Contact Adelbert today to book it for your next film or television production.